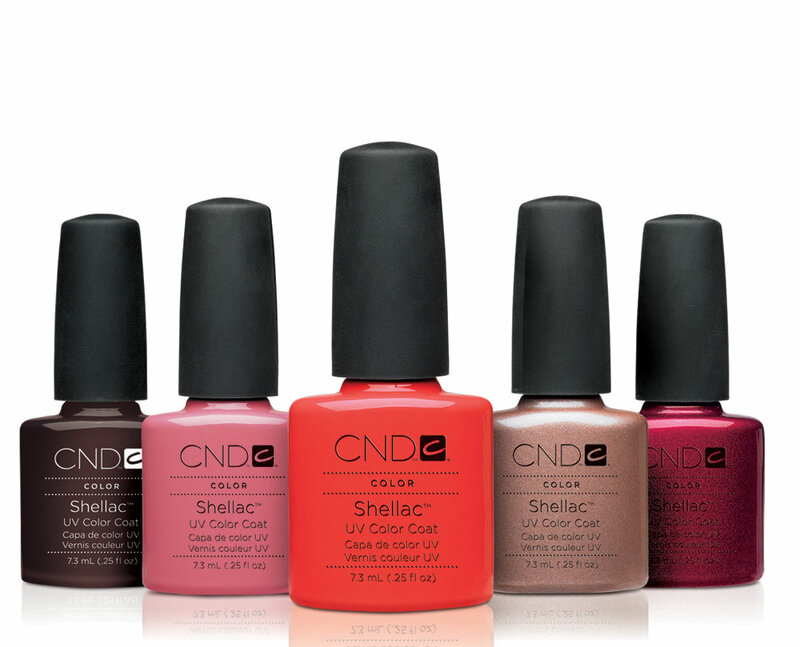 CND Shellac™ is the original and only power polish service, empowering you, the real woman with 14 days of superior, chip-free colour no matter what life brings you. The original “power polish,” CND Shellac combines the ease of polish with incomparable high-gloss shine and extended 14-day wear. • Improve your nails with an armour coat that says ‘see you in two weeks’. • Easy on and easy off in just 5 minutes with safe, gentle CND Shellac Remover Wraps. 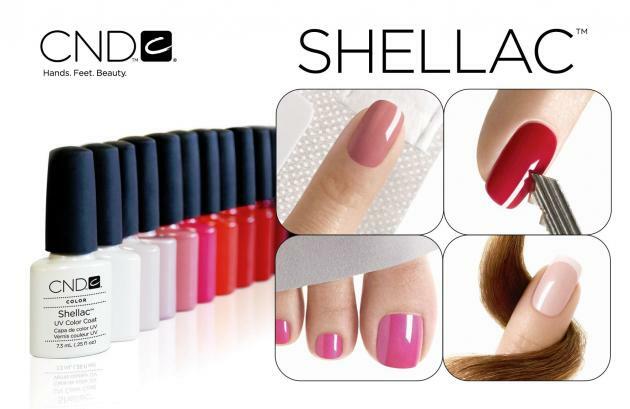 • Now you can safely remove CND Shellac at home with the Fast Removal & Care Kit, ask about it at our Baltic Beauty Studio salon.